Do you want to reach or move in the C-Suite? There are only a limited number of executive offices; how can you prove you're the person to occupy one? Sharpen the REAL LEADER in you by mobilising your CRAFT leadership qualities to achieve breakthrough business results. 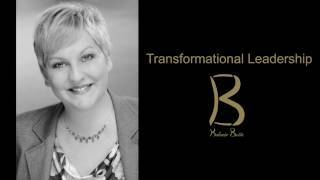 Expand your leadership capacity by being, thinking and leading in a TRANSFORMATIONAL way. Teams drive organizational growth, yet building and leading high performing teams is one of the most complex challenges any leader can face. Sharpen the REAL LEADER in you by mobilizing your CRAFT leadership qualities in order to advance from management to leadership.